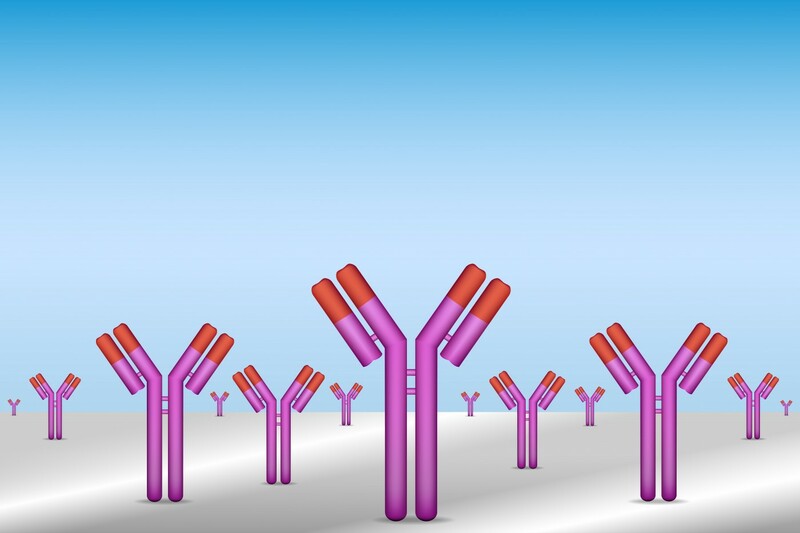 British biotechnology company Immunocore Limited recently announced its leading product, IMCgp100, has been accepted to participate in the European Medicines Agency’s (EMA) Adaptive Pathways pilot. IMCgp100 is the lead candidate in the ImmTACs platform technology, a class of biologic drugs based on the company’s proprietary T cell receptor (TCR) technology which have the potential to treat diseases with high unmet medical needs including cancer, viral infections and autoimmune diseases. ImmTACs are made of soluble receptors of immunological T cells (TCRs), or lymphocytes, that recognize diseased cells by some of the internal components that those cells present in their surface. Therefore, by identifying some features of the cell anatomy, T cell lymphocytes are able to selectively identify malignant cells. 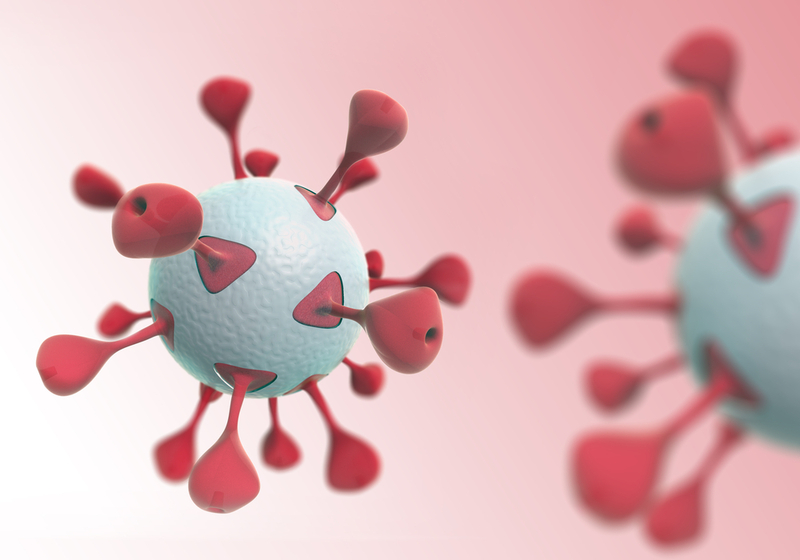 The main advantage of this technology, when compared to a normal immune T cell, is its ability to engineer TCRs and link them to an antibody fragment which activates a stronger immunological T cell response, identifying and destroying cancer cells. The EMA’s selection of participating companies has been stringent, inviting only a short list of highly promising participants. Immunocore is now strategizing seeking conditional approval for IMCgp100 as a treatment of patients with metastatic uveal melanoma, a rare and fatal disease with few available treatment options. A conversion to full approval will depend on favorable findings from a Phase II clinical study in uveal melanoma with long-term follow-up data. The Adaptive Pathways is an initiative that aims to reduce the time of approval of a specific drug by studying its impact within a very objective sample of patients and extrapolating the initial indications to a larger population. Tagged Adaptive pathways, EMA, IMCgp100, Immunocore.